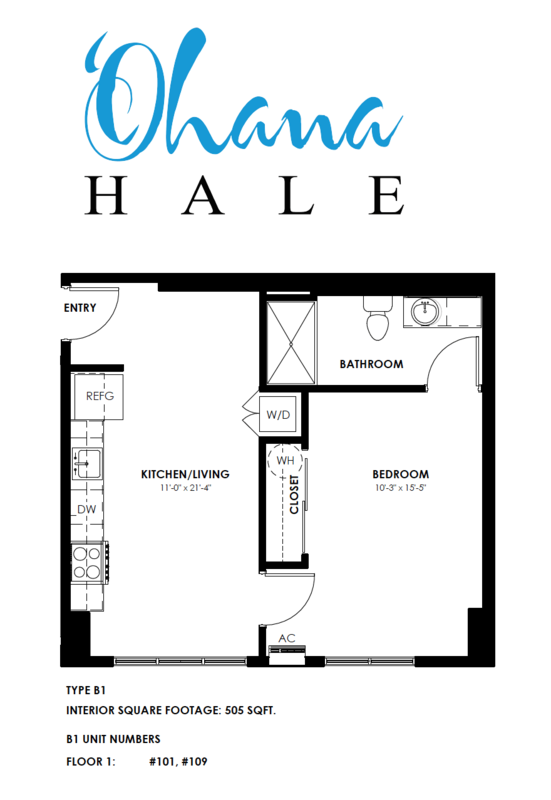 Introducing Ohana Hale! The newest affordable housing project in Metro Oahu. 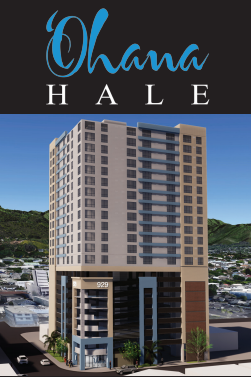 Ohana Hale will be a 21 story building and will have 180 units. There will be a mix of Affordable Housing and Market Units and will have Studios, 1, and 2 bedroom units. 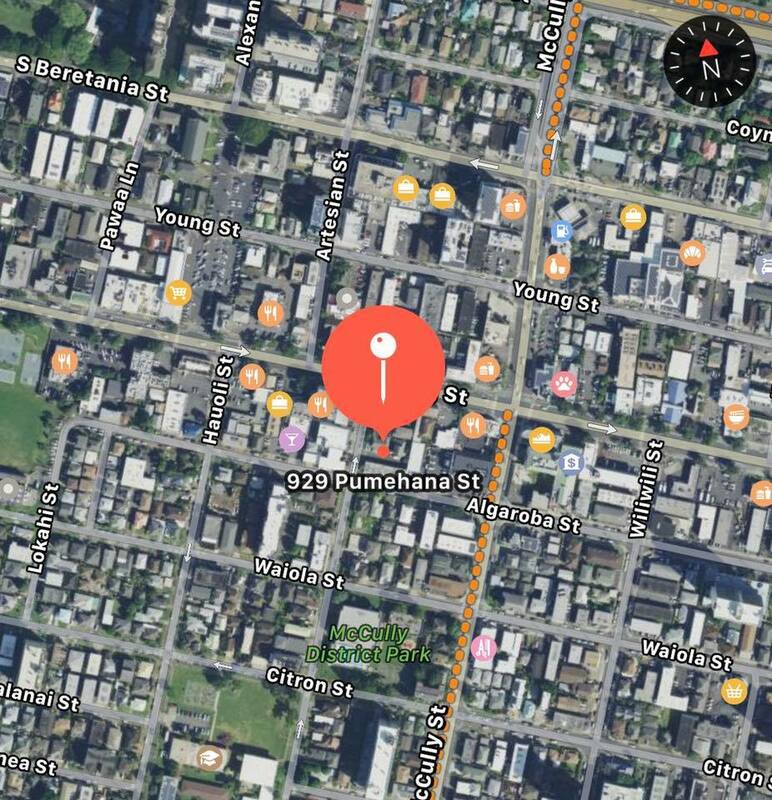 This will give 108 lucky owners the chance at getting an affordable housing unit starting at $286,681 and will be located at 929 Pumehana in the heart of McCully. 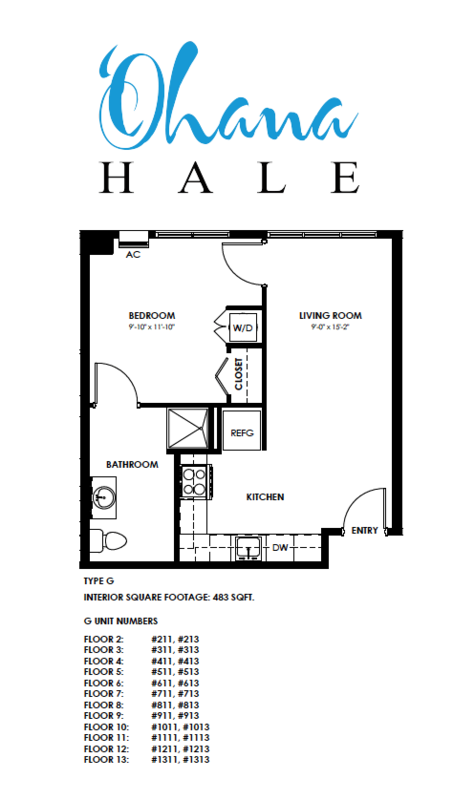 Market units will start at $553,200 for a 1 bedroom unit. 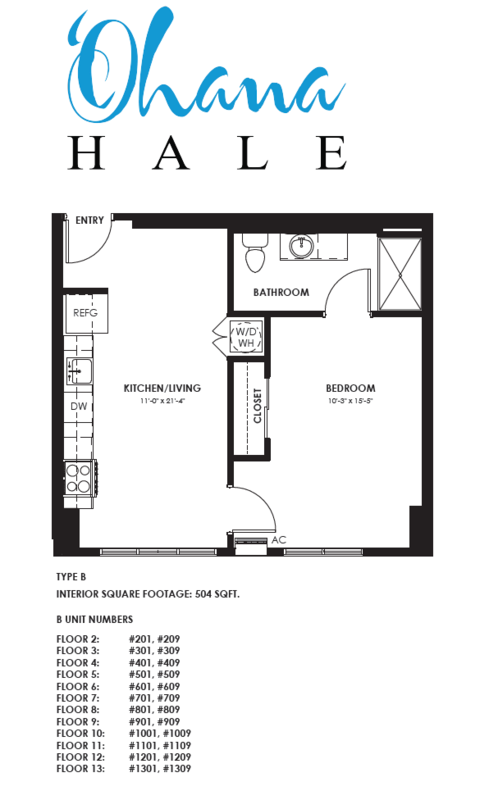 All units come with a parking stall and the building is pet friendly. RESIDENCES: 21 Stories. 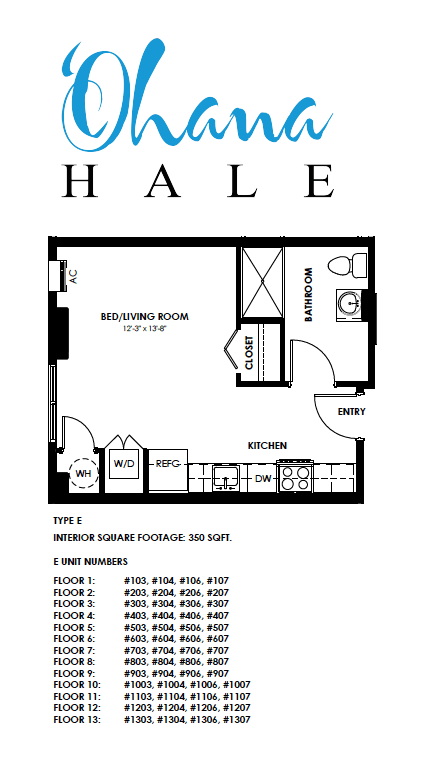 180 Total comprising of Studios, 1 bed, and 2 bed units. 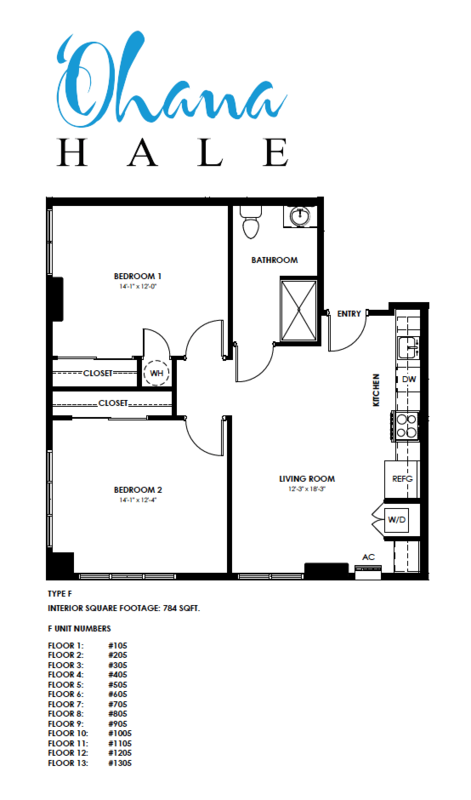 108 Affordable and 72 Market. 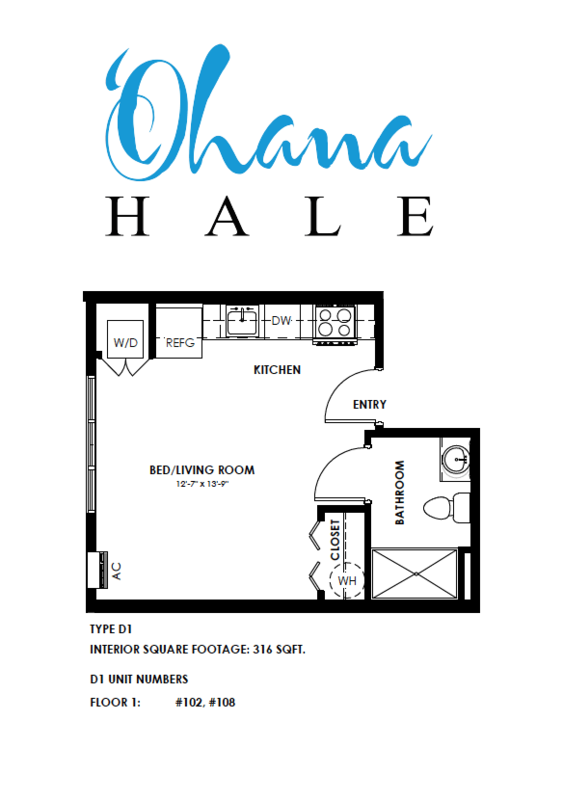 At Ohana Hale, there will be 2 types of units. 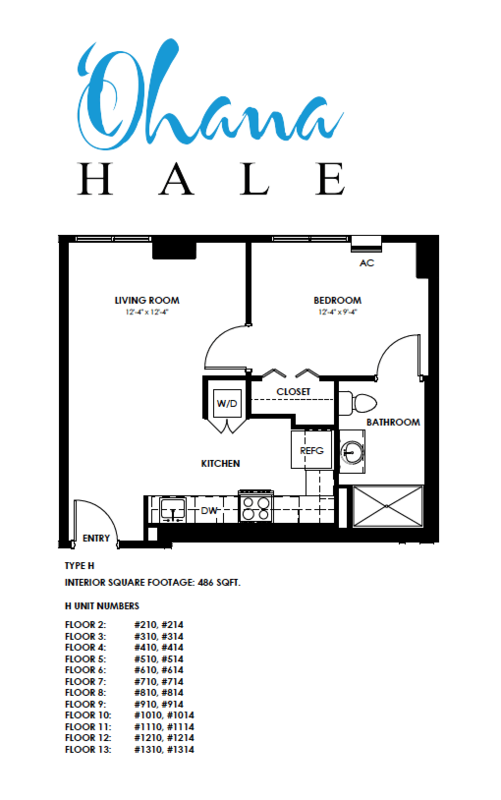 Market Units which are in Blue and Affordable Units in White. For Affordable Housing there will be only be studios and 1 bedroom units . For Market Units there will be 1 and 2 bed units. Deposit Schedule Coming Soon. Per Affordable Housing HHFDC units, most have been 5%. Buyers are able to make more deposits if desired. 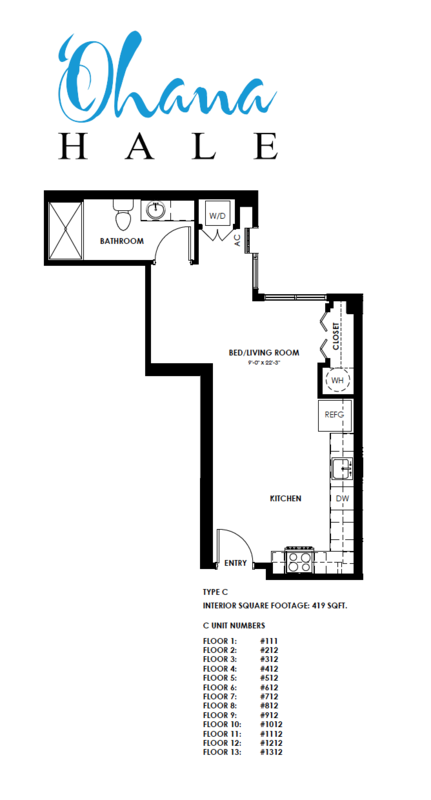 How long must I live here before renting it out? Affordable housing units must be used a primary residence for 10 years before renting it out. The estimated maintenance fee is $0.50 per square foot. Yes. Every single unit has a parking space. Yes. No. To keep maintenance fees low there is no pool. But there is a recreational area. Is this a pet friendly building? Yes. Pets are allowed! Number of pets and weight restrictions TBD. HOW MUCH CAN I MAKE FOR AFFORDABLE HOUSING? 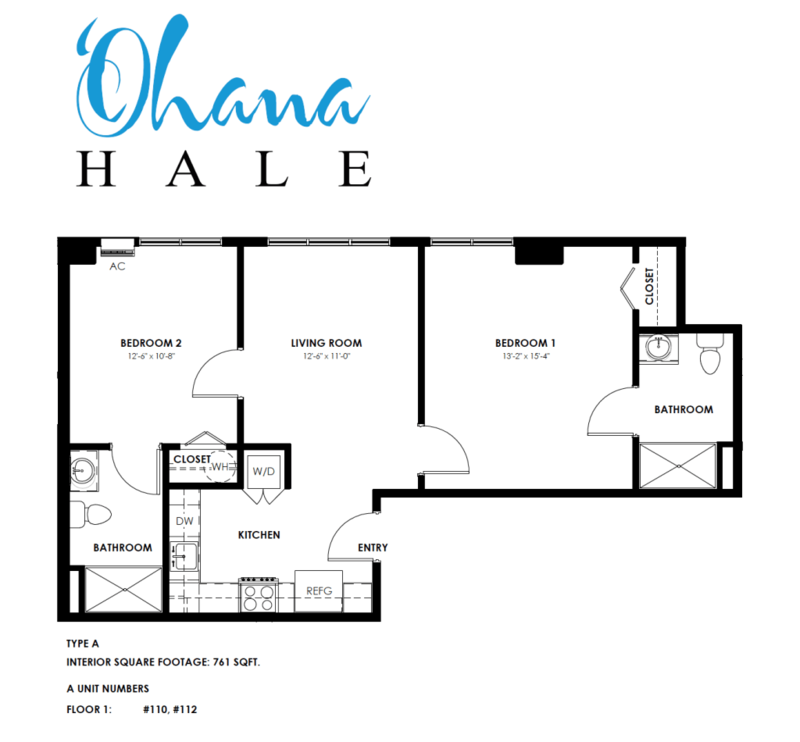 Ohana Hale will give priority to lower income households will have priority in the unit selection process. 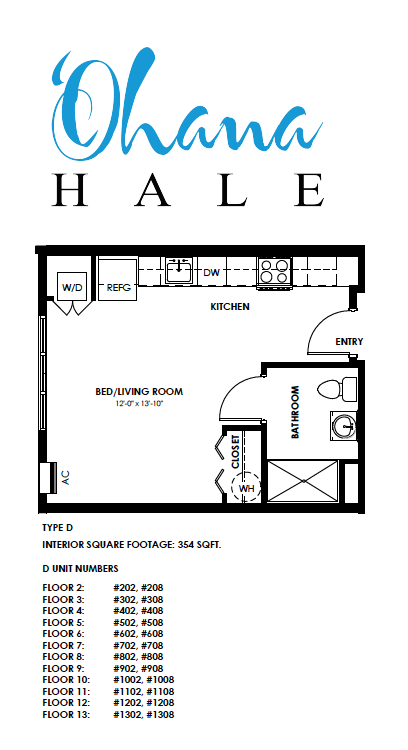 If your income is over the 120% AMI level, you cannot qualify for an HHFDC unit but can qualify for a market unit. 2 yrs tax return for personal. With all pages. ​2 months checking/savings statement to show down payment, closing cost, and reserves. All interested applicants must receive a project pre-qualification letter from one of the two project lenders shown below (American Savings Bank and Honolulu HomeLoans. You just need to get the pre-qual from them and you are free to use any lender, bank, credit union, or financial institution to fund your loan upon completion/closing. The pre-qual is free and no cost and they will not pull your credit.